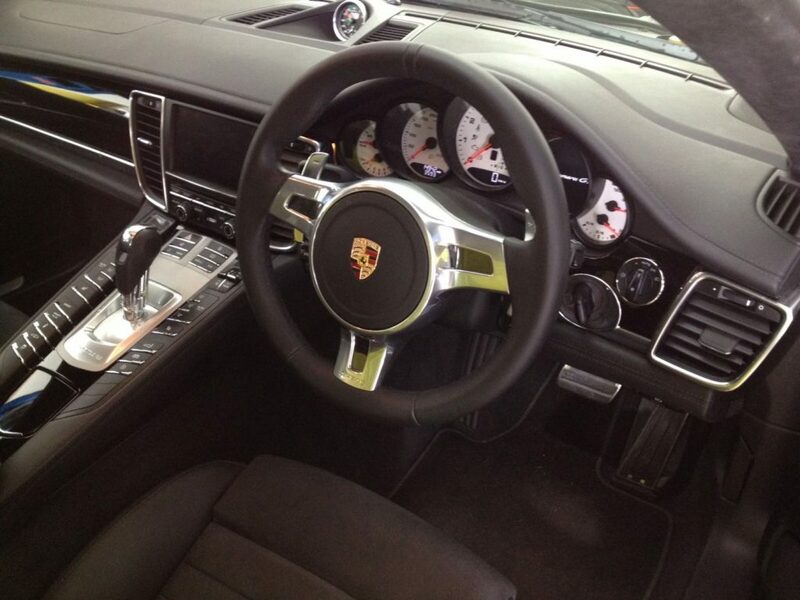 Porsche cars give you the ultimate performance and luxury at the same time. 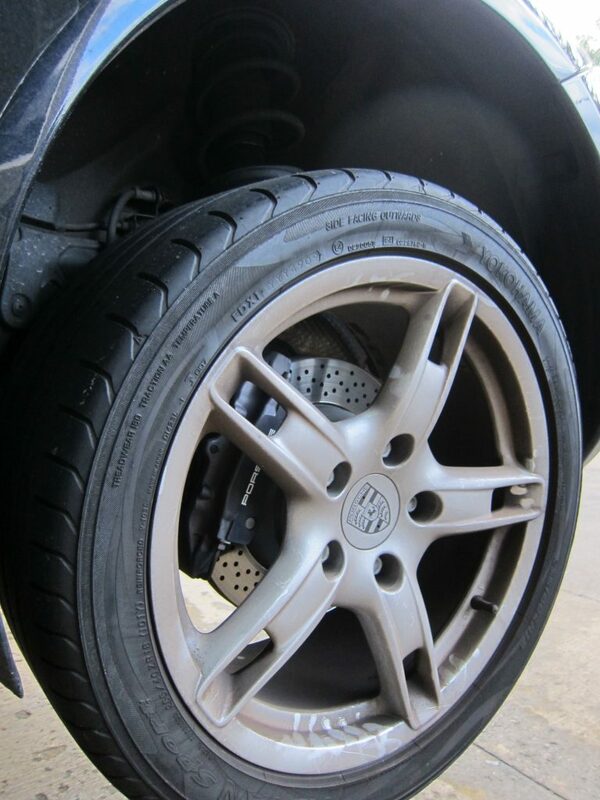 But you don’t need us to tell you that? 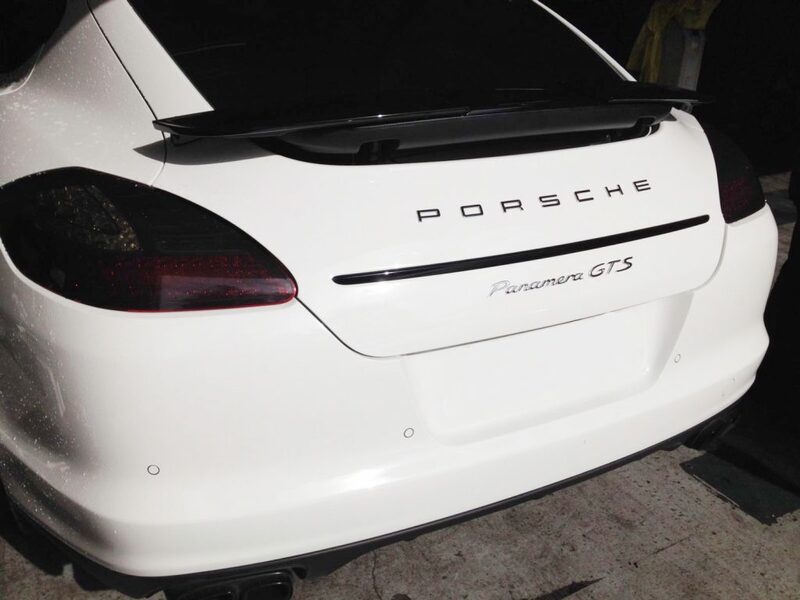 if you own a Porsche, you already know this too well. 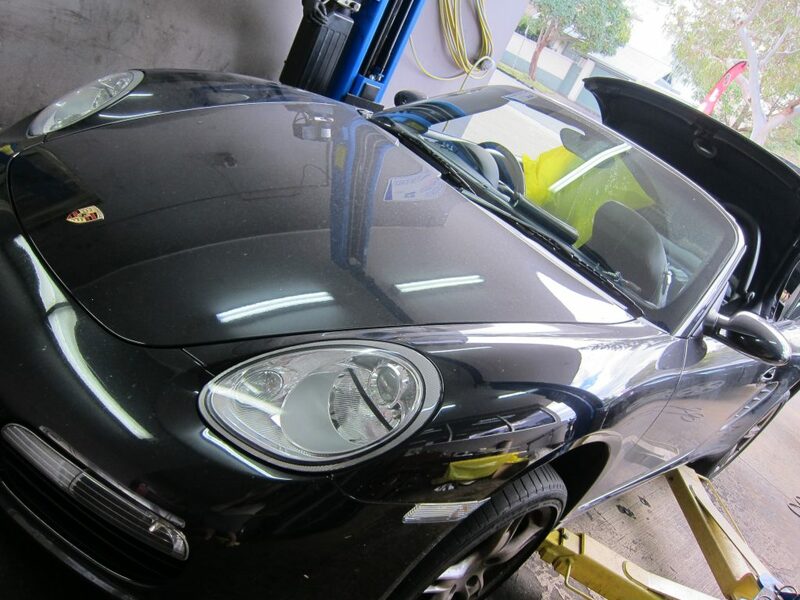 To continue getting the most out of your Porsche, it is essential that you have your repairs and service handled by a Porsche specialist, someone who has the expertise to understand the unique inner workings of a Porsche and ensure that repairs are carried out properly. 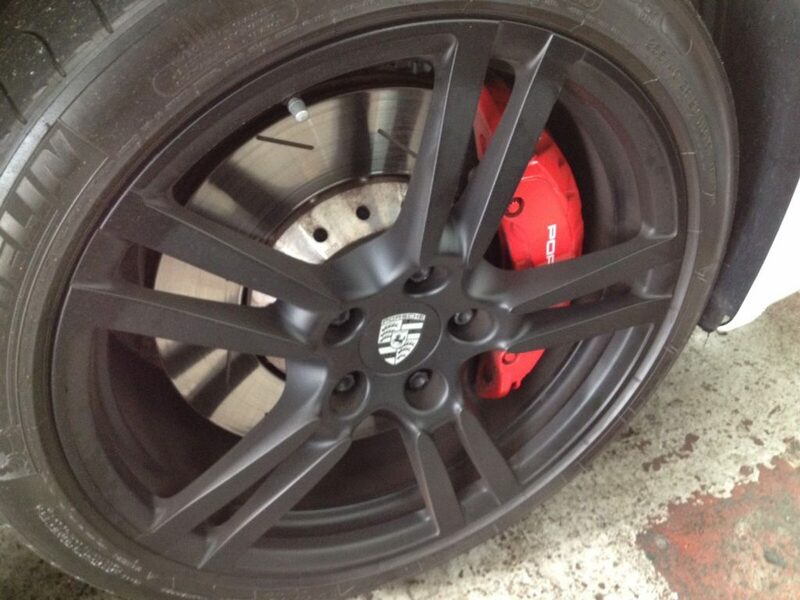 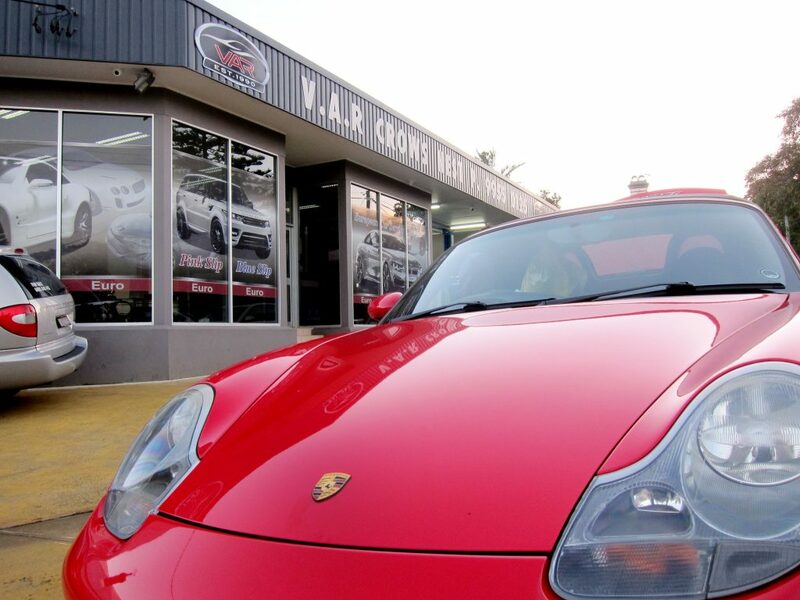 Fortunately, you don’t need to look any further V.A.R Crows Nest are the specialists when it comes to servicing and repairs for Porsche and a range of other European cars. 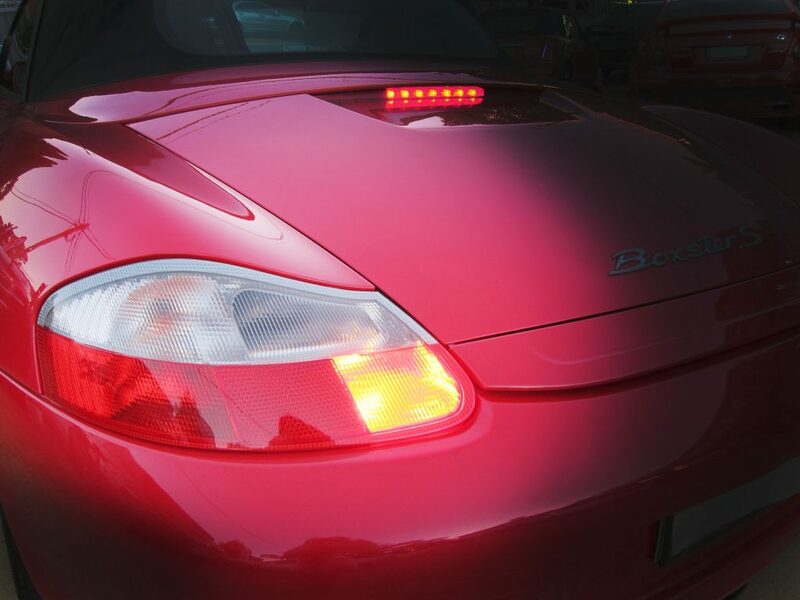 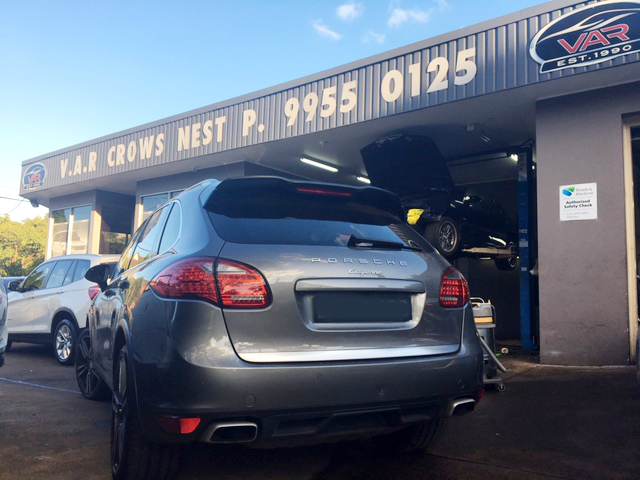 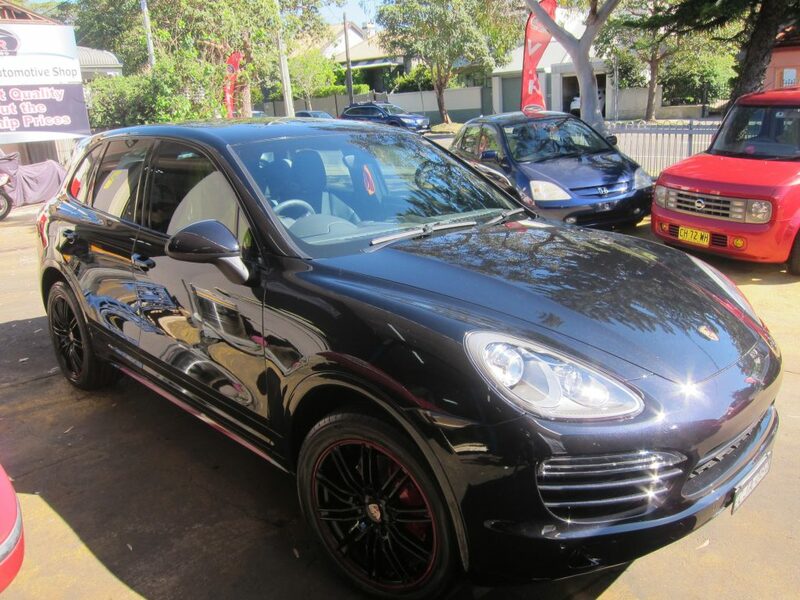 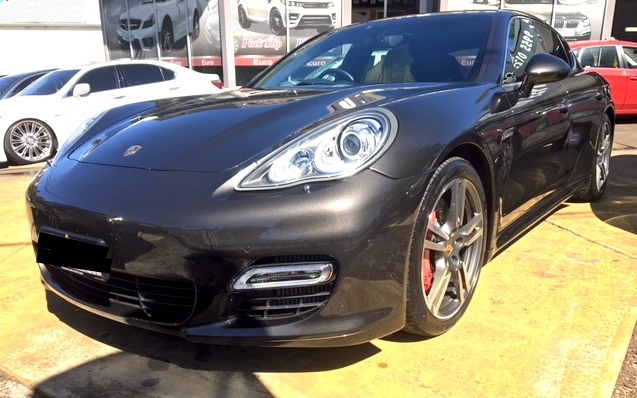 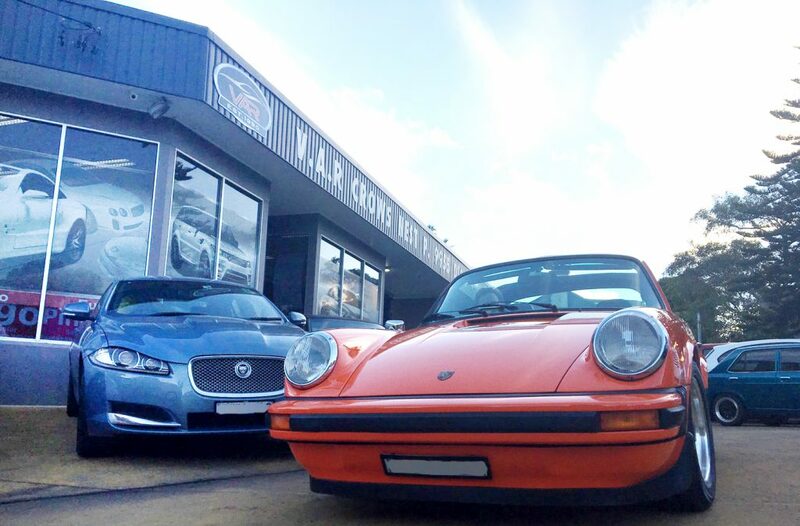 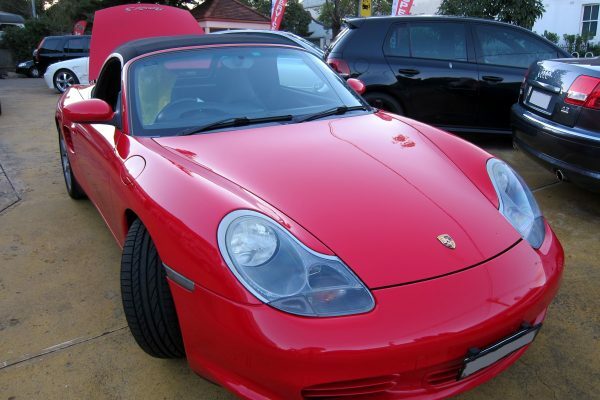 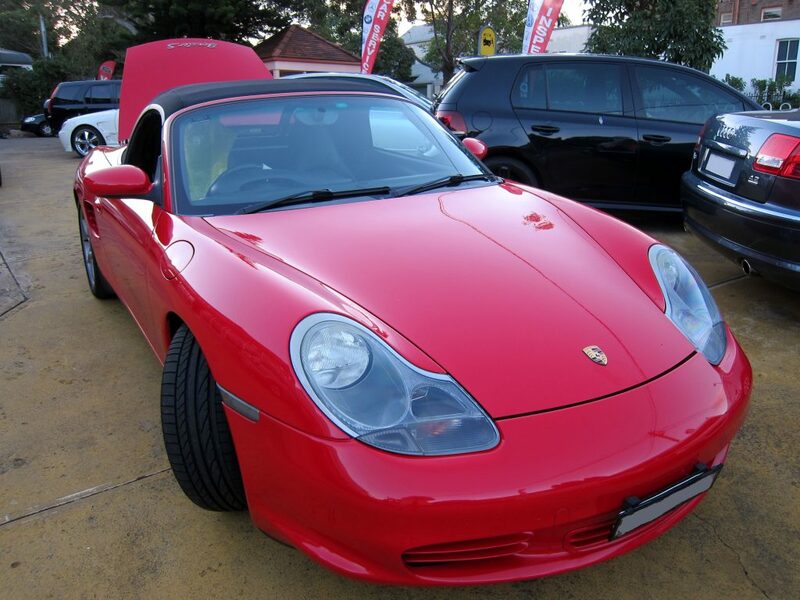 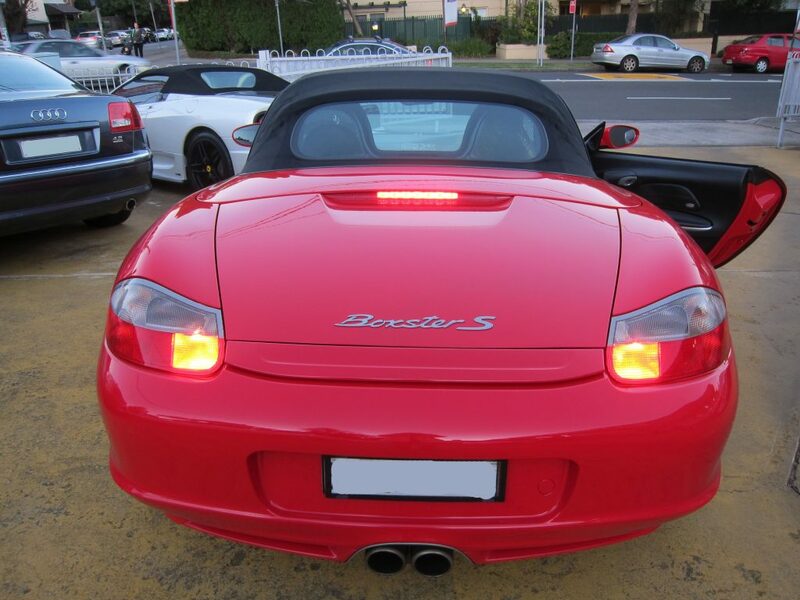 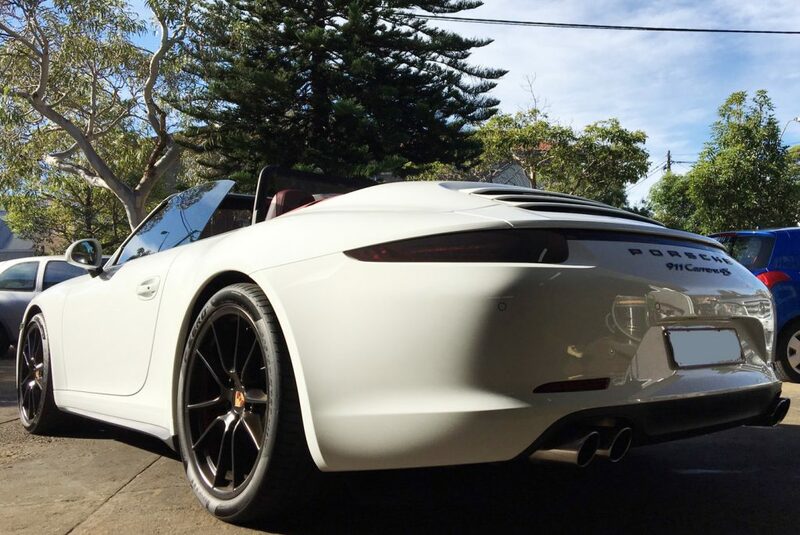 We are known throughout Sydney as the most reliable mechanics when it comes to handling Porsche cars, so rest assured that you will be making the right choice when you choose V.A.R Crows Nest. 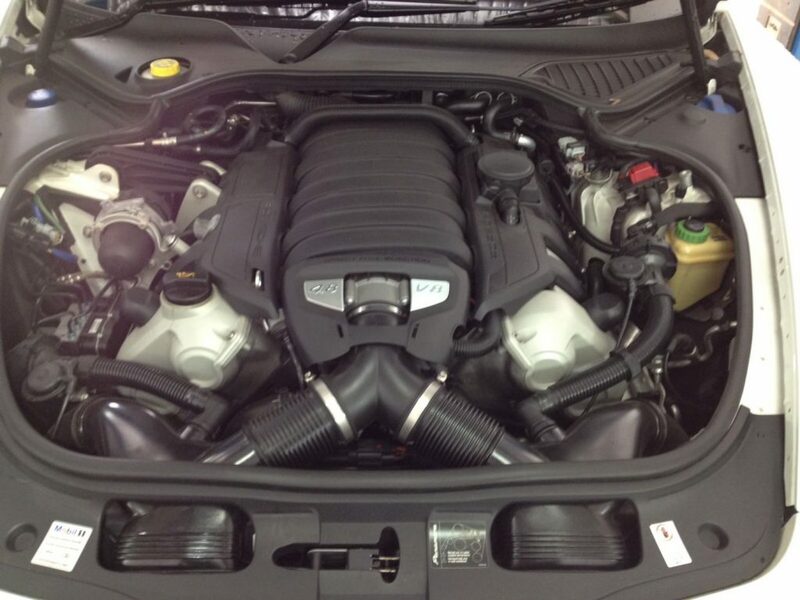 Call us today to arrange your next service!